Jordan and Cara chew some sweet snacks while they discuss Jo Firestone, Matt Berry, and Bring It On. What Am I Chewing? 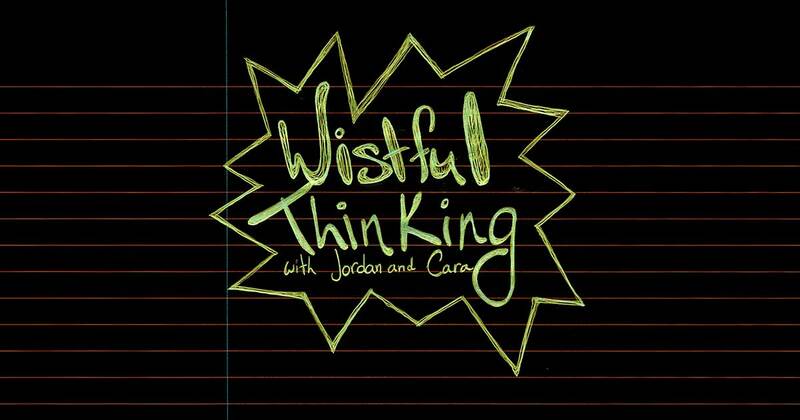 #004 – Wistful Thinking Chews, Thanks! or: Happy Chewsgiving!